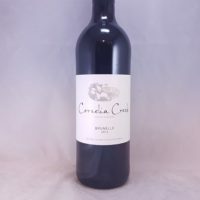 Camporsino Chianti is exactly the kind of wine you picture yourself drinking when you imagine sitting at a Tuscan villa. Light, savoury, beautiful flavour. 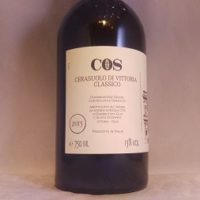 Camporsino Chianti is exactly the kind of wine you picture yourself drinking when you imagine sitting at a Tuscan villa, eating pasta and chatting to friends. It is light, savoury, earthy. 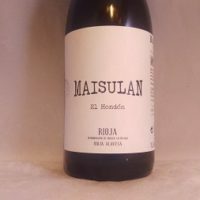 It offers dark cherries, violets and leather. The are tannins but they are quite soft. 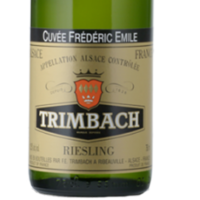 The palate is on the lighter side and overall it is simple, easy to drink and great with a wide range of foods. Pasta, pizza, firm cheese, casserole. 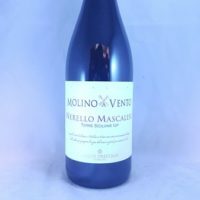 The San Casciano Estate makes this wine. They also make some amazing Chianti Classico. They are in the Northern parts of Chianti Classico and are slightly cooler. 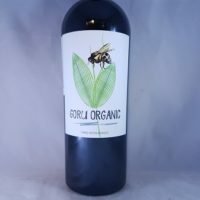 Allowing them to make elegant, finessed and lighter styles of Chianti. Quality is outstanding though. 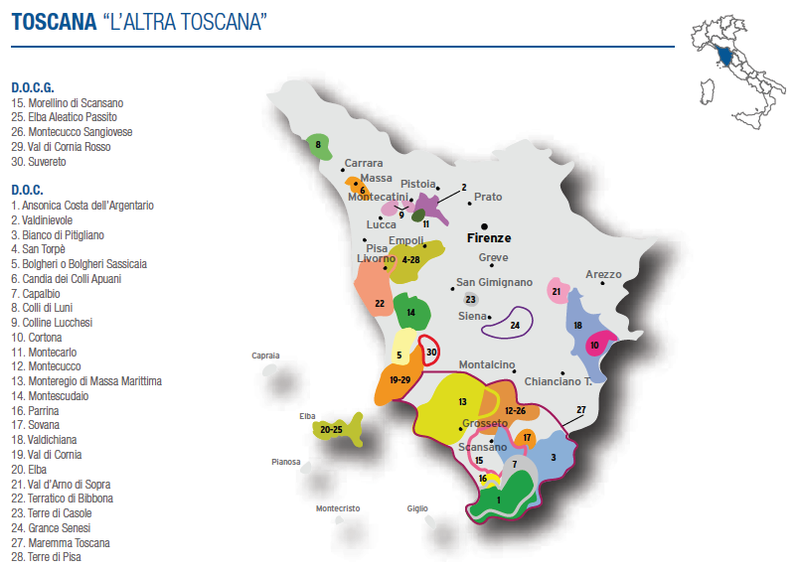 Italy’s most famous wine region. Beautiful lightly wooded rolling hills covered in vineyards, olive groves and cypress trees. The reds from Chianti Classico received its greatest boost in quality when the region received the much more stringent DOCG rating. When most people think of Central Italy they think of Tuscany. 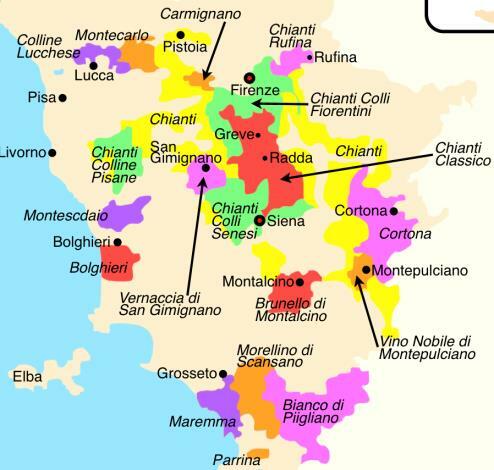 Not surprisingly because Chianti is an ocean of vineyards within the winegrowing region of Central Tuscany. 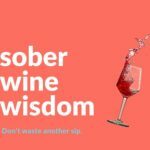 Chianti produces more than 750000 hectolitres of wine each year. Tuscany’s wine history starts somewhere in the 8th-5th Century BCE when it was part of Etruria. Vernaccia from San Gimignano and reds from Montepulciano were known and loved before the Renaissance. 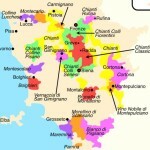 The Tuscany we know now started in the 19th Century with Chianti gaining the ascendancy. Brunello di Montalcino debuted in 1888 and the Super Tuscans took shape in the 1960s, 70s and 80s. 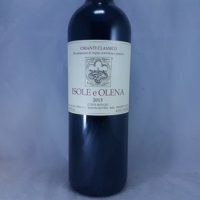 Widely cultivated across Italy from Emilia-Romagna to Campania and producing as much wine as Barbera Low colour, light body, savoury, dry tannin and fair acid. When it grows in the right sites, the fruit power is amazing too. 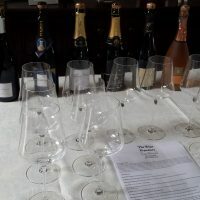 A wide range of clones and hugely diverse growing conditions see the variety represent easy drinking ‘quaffers’, all the way to benchmarks such as Brunello di Montalcino, Chianti, Sangiovese di Romagna and Morellino di Scansano. 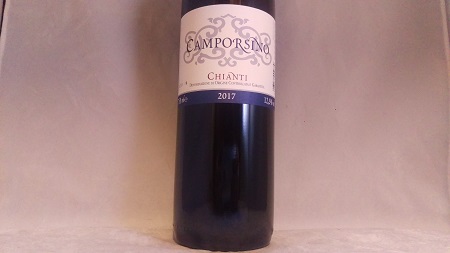 Be the first to review “Camporsino Chianti DOCG 2017” Click here to cancel reply.